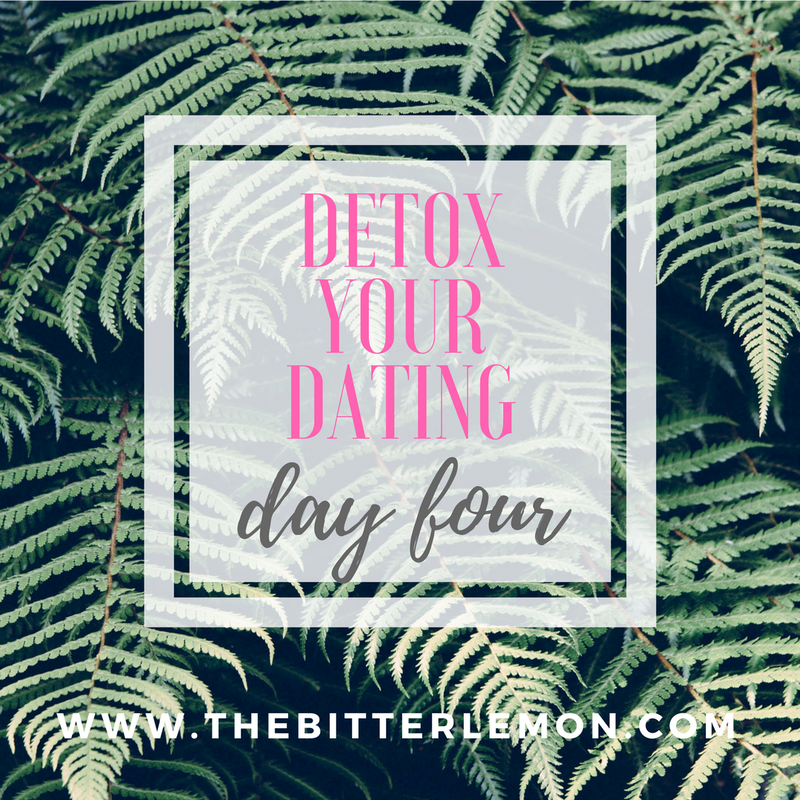 Detox Your Dating: Day 4. …Eh, none of this is really me. I’ve had friends with benefits, that was around four years ago. Other than that, I don’t do these things. Which is good! Share with the group a time you held onto one of these attachments. How did you let it go? I used to always, always be “talking” to or texting someone, whether it was a Friends with Benefits type of guy, or a straight up No Future Guy! I’d say there were two things that I did to stop it: 1. I moved to a new city and state. This isn’t WHY I did it, but it certainly helped the situation, and 2. I finally went through a breakup that shed some light on what I was doing to myself. By having all of this drama and baggage surrounding me, I was refusing to let myself grow. By putting down my phone and cutting out the losers, I learned a lot about myself and how to fill days without a No Future Guy taking up my time. …Thinking more on this now, I don’t know if I’ve ever shared this, but I’ve never really had a romantic relationship that was quality. This is why I can never see what I’m “missing” from my single life. No, I haven’t only dated jerks, but the one relationship I can think of that wasn’t awful, still just wasn’t right. This is why we have three days left to detox. 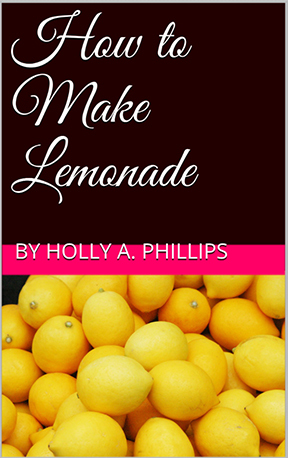 Detox Your Dating: Day 3. BBC: ‘This is Just My Face’.